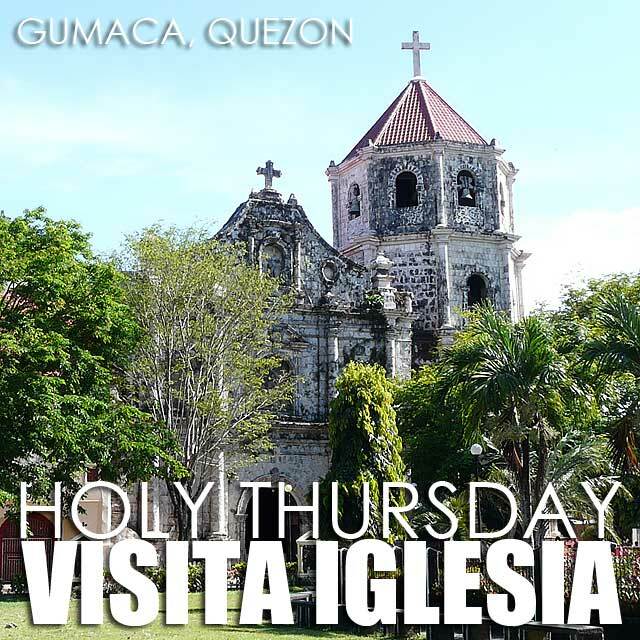 By now, you might have decided where to go tomorrow for Holy Thursday visita iglesia. But for those who still don't have any plans, here are some ideas for visita iglesia to our heritage churches in Metro Manila and nearby provinces. You could visit churches in Cavite, Batangas, Laguna, Rizal, Quezon, Pampanga, Bulacan, Bataan and Pangasinan. sir, RIZAL is hyperlinked to Cavite. Kindly check. 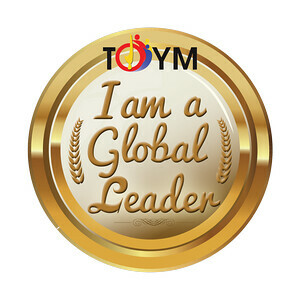 BTW, great blog!